Getting ready for the season ahead? Longer, straighter drives and more up and downs! All of the professional team have been busy over the last week helping golfers get ready for the season ahead. 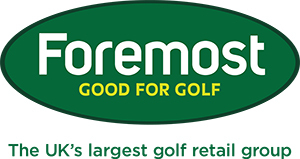 We take great pleasure and pride in assisting you to help ensure your golf is as enjoyable as possible and we are here to help! Talking points around the Pro Shop this week have been the PING G30, Callaway XR and Cobra FLYZ drivers with many of you enjoying significant improvements in distance and accuracy via fittings with the pro's. Another hot topic has been the importance of making more "up and downs". It is safe to say that improvements here are the quickest way to knock 6 shots off your score, round on round. So, if you are getting to the green in good numbers but frittering shots away from there, pop in and see Andrew and he will give you a FREE simple, but very effective tip to improve you! On 6pm -7.30pm on Tuesday, 28 April (my 40th Birthday) I will be running a Bunker / Short Game session. Whatever level of golfer you are, this clinic can transform your bunker play to help you save shots. So, do you have problems with bunker shots? Do you take too much sand or not enough? Do you struggle elevating the ball from a bunker? - How to set up correctly for the various bunker shots. - How to determine the correct stroke pattern. - How to control the point of entry for club to sand. The cost of the clinic is £10 per person and there is limited availability. If you would like to join my clinic please contact Andrew, book in at the Pro Shop, or click here to get in touch. Friday, 24 April is FlightScope Friday, and we are offering members FREE Flightscope Fittings. So, if you are curious about testing your current irons or driver against some of the latest products, get yourself booked in and hopefully see the benefits! This service is FREE and with no obligation to purchase. The 2015 Mizuno range is being received very well at Preston Golf Club. The New DNA Fitting Cart is a great box of tricks to help provide you with the perfectly custom fitted set of irons. Get an insight into Mizuno DNA by watching this video here. 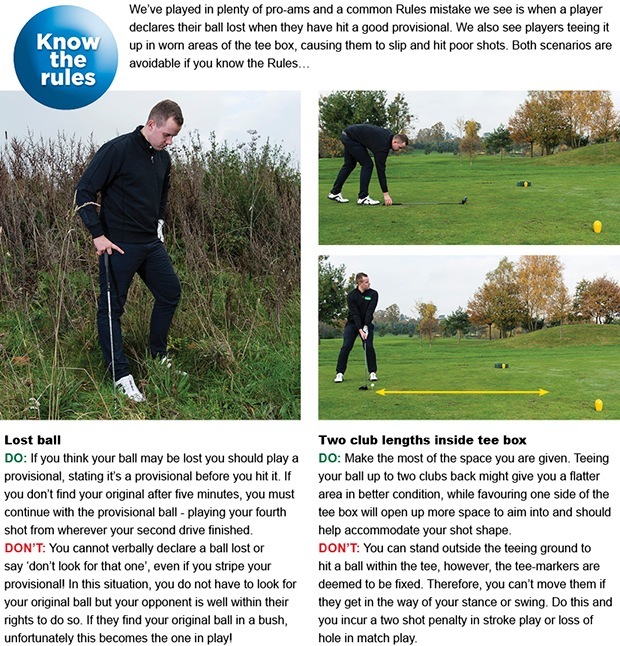 Some of you may still be in winter mode playing with a distance ball, when something offering a bit more feel would be better suited to the conditions and your swing. As the ball is the only piece of equipment you use for every shot it’s vital you get this right, so pop into the shop to ask for our help. One ball you may want to consider is Srixon’s new Z-Star. 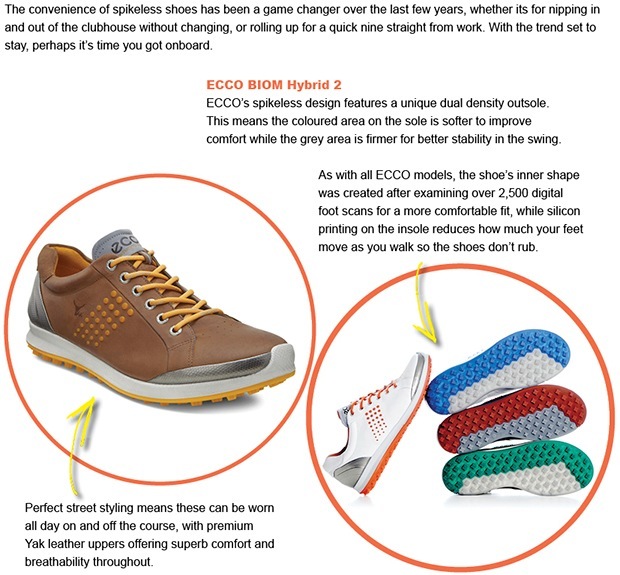 Trade in your old ones and we’ll give you £20 against a new pair of FootJoy shoes; there are some fantastic models to choose from. Trade in your old ones and we’ll give you £20 against a new pair of adidas shoes; there are some fantastic models to choose from.